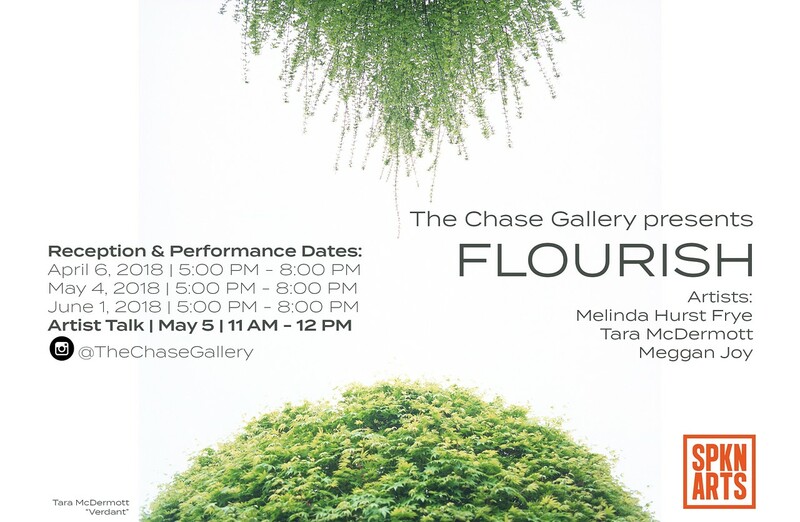 A group show combining the separate work of Melinda Hurst Frye, Tara McDermott, and Meggan Joy; three female photographers from Seattle whose work revolves around the narrative of the natural world. While the methods and intentions vary, the three bodies of work share a common thread between medium and subject matter that keeps their imagery cohesive and fundamentally related. April 4-June 28; open Mon-Fri from 8 am-5 pm.